"Exercising Together Keeps Us Together." 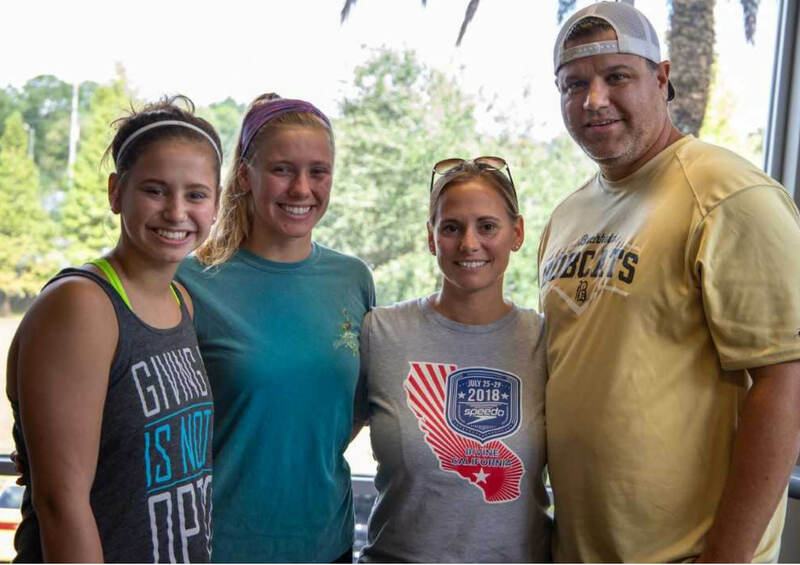 The Brooks family chooses to spend family time working out at the gym at GHF Tioga. Exercise keep them fit and sends a powerful message to their five daughters. Watch their story.